The Columbia Township Board of Trustees will vote Tuesday, July 12, on whether to ask residents who live in the Ridge Fire District to approve a fire levy this fall. The Hamilton County auditor’s office recently certified that a proposed 3.4-mill levy would cost homeowners in the Ridge Road-Highland Avenue area $119 per $100,000 of the assessed value of their homes annually and generate just over $149,000 for the Ridge Fire District annually. The July 12 trustees meeting will begin at 6 p.m. at the Columbia Township administration building at 5686 Kenwood Road. 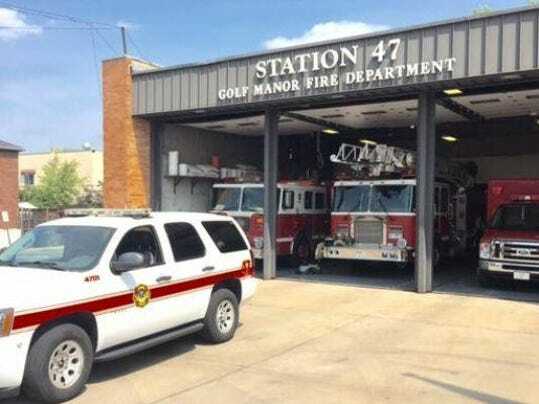 “The revenue generated by the fire levy in the Ridge Fire District has been less than the cost of the fire protection contract with the Golf Manor Fire Department for several years,” Columbia Township Administrator Michael Lemon said. “The current levy rate is lower than most other fire levies in the area. “We must raise the levy to cover the current costs or be faced with seeking alternatives to lower the cost of fire protection,” Lemon said.